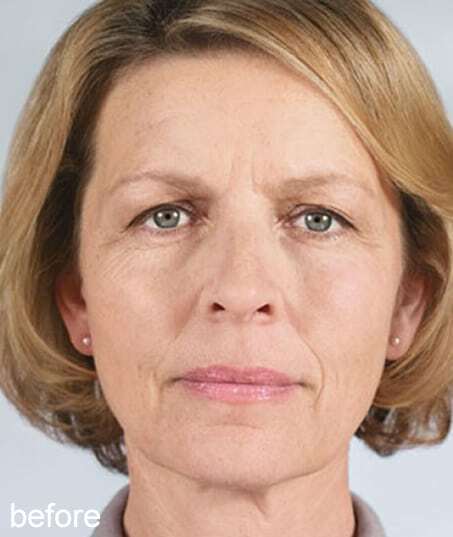 Sculptra™ is intended for patients who want to restore the contours of their face or compensate for gradual signs of aging. 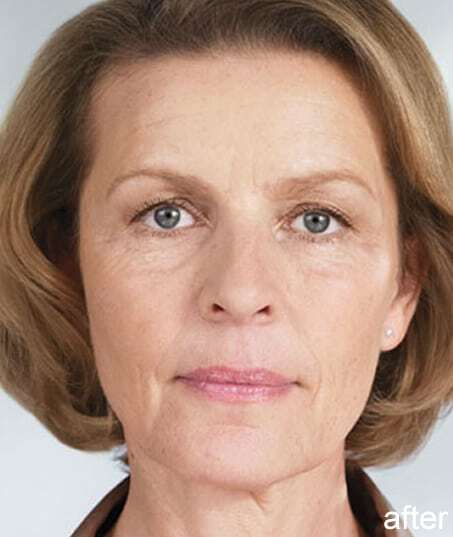 The number of Sculptra™ treatments depends on many different factors. 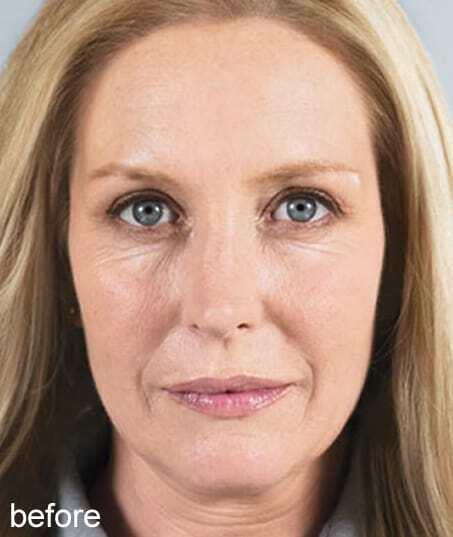 Because Sculptra™ stimulates the body’s own natural collage, it gives the physician an opportunity to truly sculpt the face giving the patient the opportunity to have a say in the final restoration. The physician will inject the first session and then wait four to six weeks to see just how you as an individual patient has responded. This treat, wait and assess process helps you and your physician determine the exact amount of correction/restoration is right for you. Sculptra™ works in the lower layers of the skin in order to smooth and firm the treated areas of the face. Sculptra™ is a unique substance which is gradually and naturally broken down by the body. 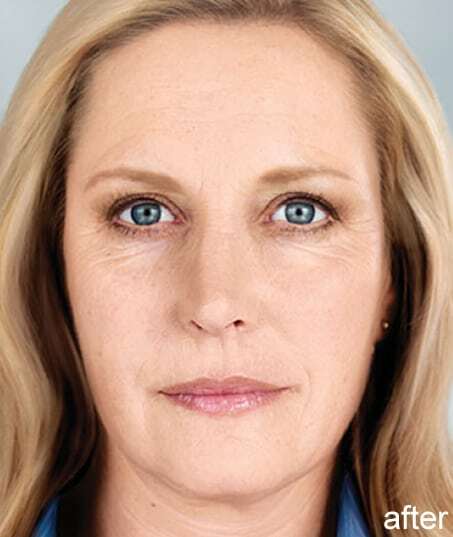 Sculptra™ is often called the “liquid facelift”. It is a non-surgical procedure. It is the only product that stimulates collagen growth providing a more natural appearance. Sculptra™ can last up to two to five years. It is used to proactively slow down the aging process. 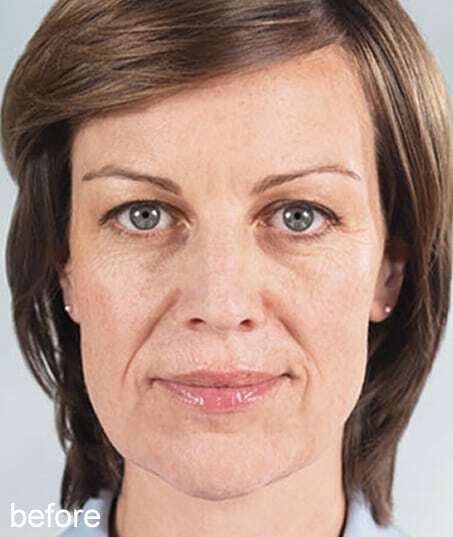 The effect of Sculptra™ remains after the product degrades. Sculptra™ injections are administered at Abrams Dermatology and can take anywhere from fifteen to thirty minutes to complete depending on the number and size of areas being treated. The number of necessary injections depends on many different factors. After the first treatment, Dr. Abrams will recommend whether you need any subsequent treatments. A local or topical anesthetic cream may first be administered and then small amounts of Sculptra™ are injected into the skin through multiple injections using a very fine needle. Some swelling, redness or bruising may occur after injection though these symptoms typically fade within a few hours to a few days. Ice packs applied during the first twenty-four hours can help to reduce swelling. The treated area must be massaged a period of 5 minutes, 5 times a day for 5 days. Approximately 2 or 3 treatments (scheduled approximately 1 month a part) are required to achieve desired results. Sculptra™ is like “seeds of collagen” which are carefully placed in the areas where your skin needs it the most. Sculptra™ works in the lower layers of the skin in order to smooth and firm the treated areas of the face. The full effects of Sculptra™ are not immediate and can take a few months to develop. 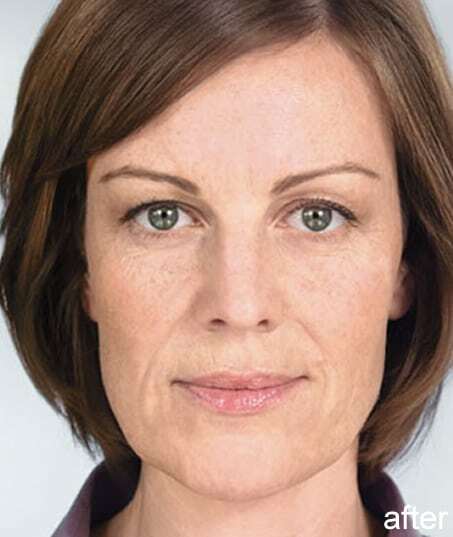 The long-lasting effects of Sculptra™ make it well worth the wait. 2 or 3 treatments may be necessary to obtain the required results. However, in contrast to some other treatments which require frequent refresher sessions, after the end of your Sculptra™ series the results can last up to 2 years. Our prices are very competitive starting at $800 per vial. The importance when choosing to receive a cosmetic procedure should be about the expertise of the provider injecting the product or performing the treatment versus the cost. We understand the importance to make it affordable to our patients while providing high level of experience. We offer monthly specials on our treatments to make it accessible to everyone.